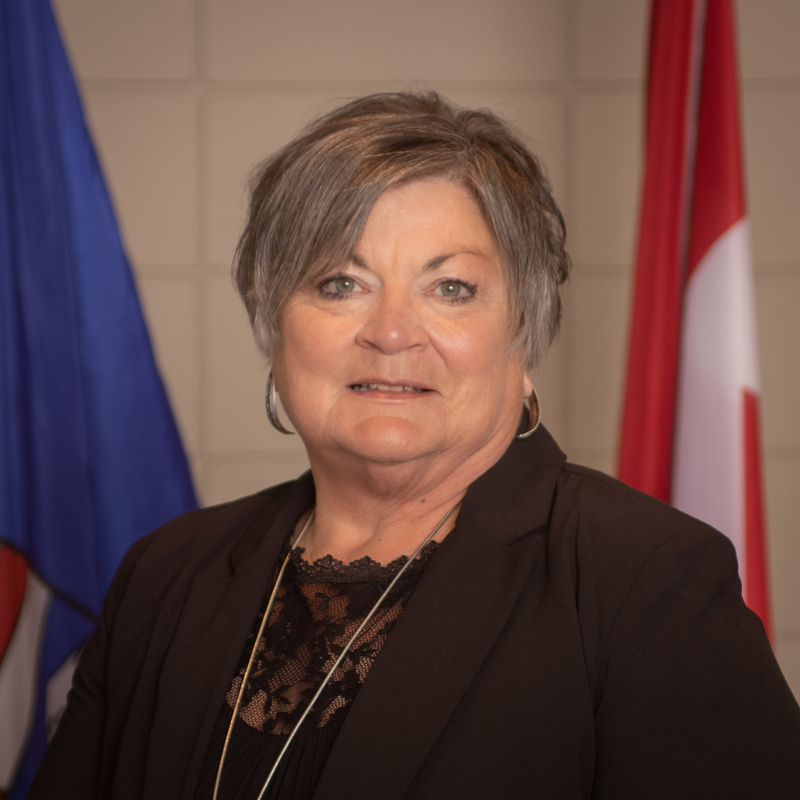 Cynthia was born and raised in the Sundial area, graduated from Picture Butte High School and took Secretarial/Bookkeeping at Lethbridge College. Cynthia and her husband John have been married 45 years and have three children and three grandchildren. Cynthia recently retired after many years with Scotiabank and is pleased to be able to serve the residents of Picture Butte.